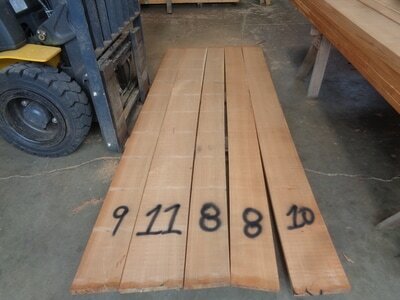 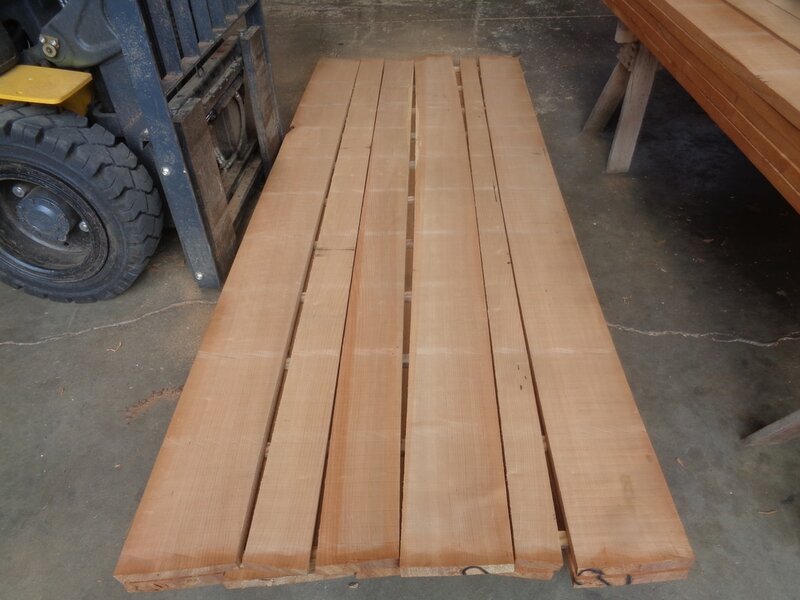 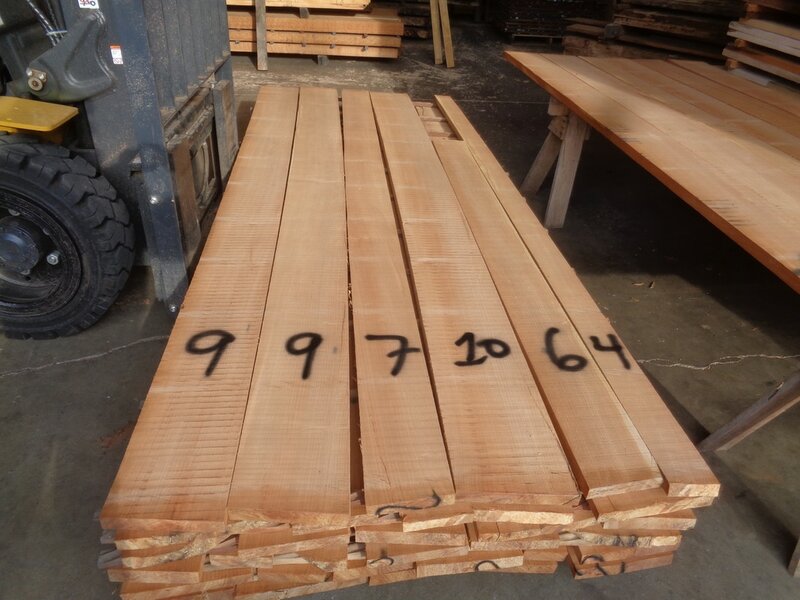 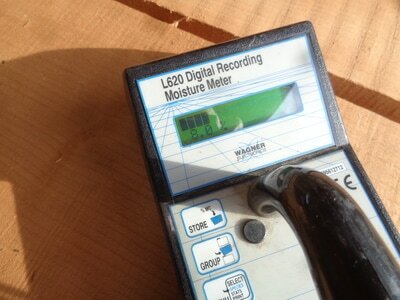 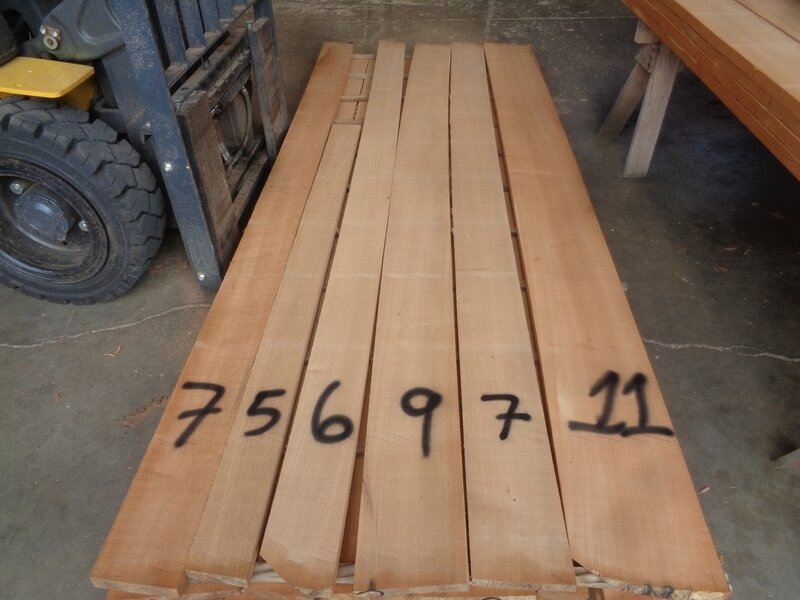 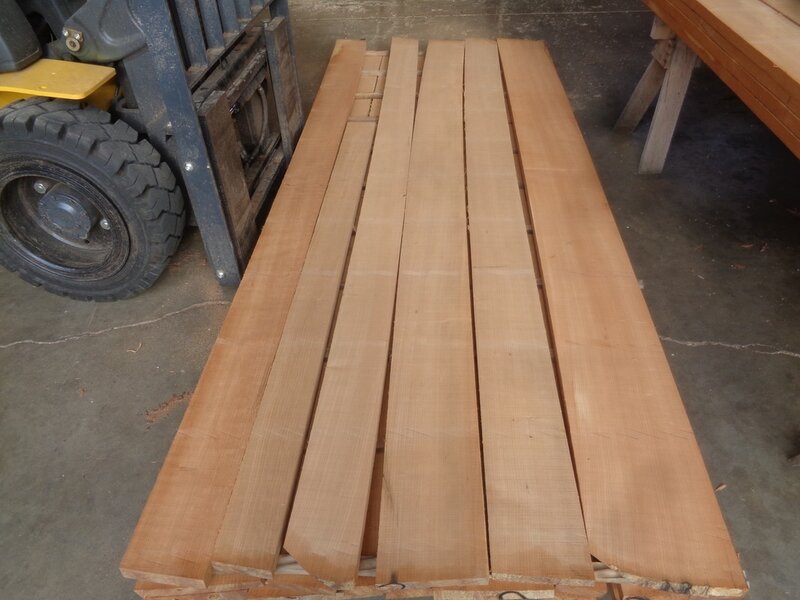 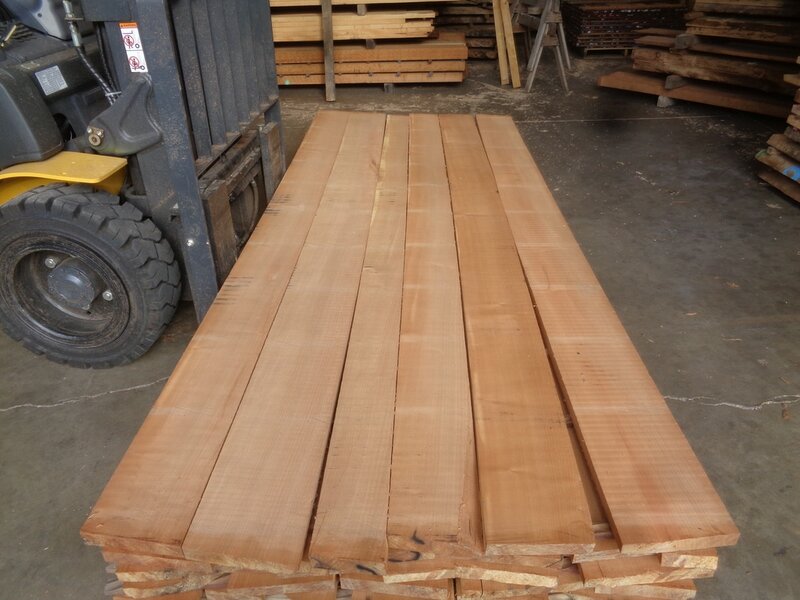 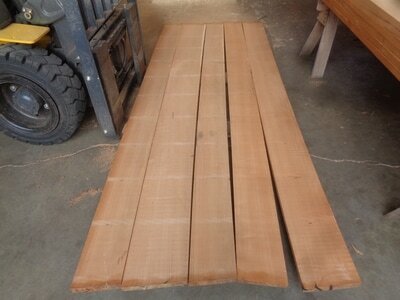 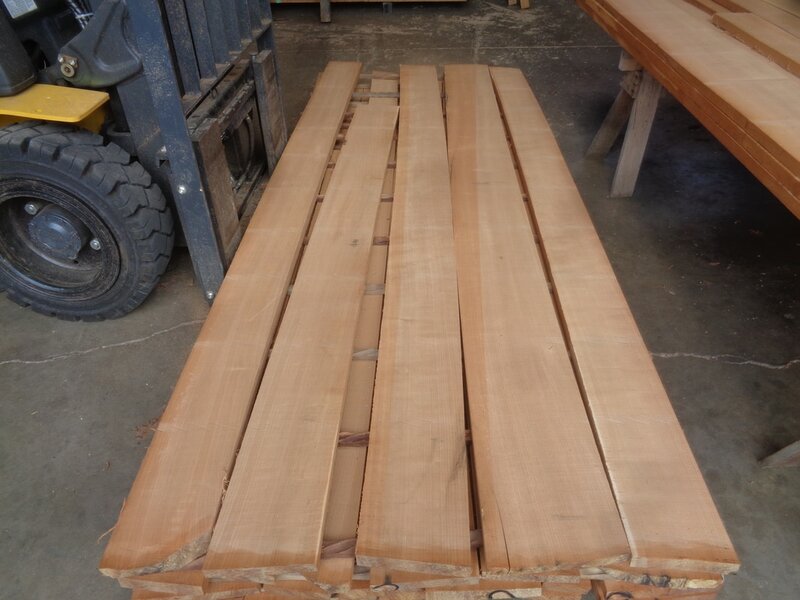 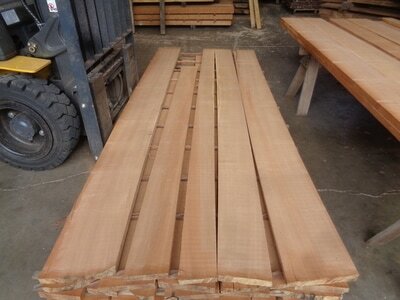 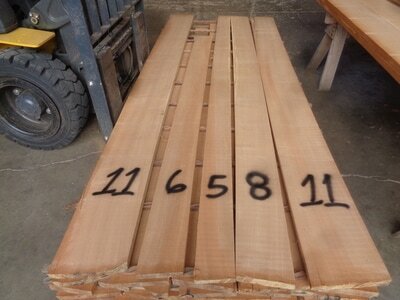 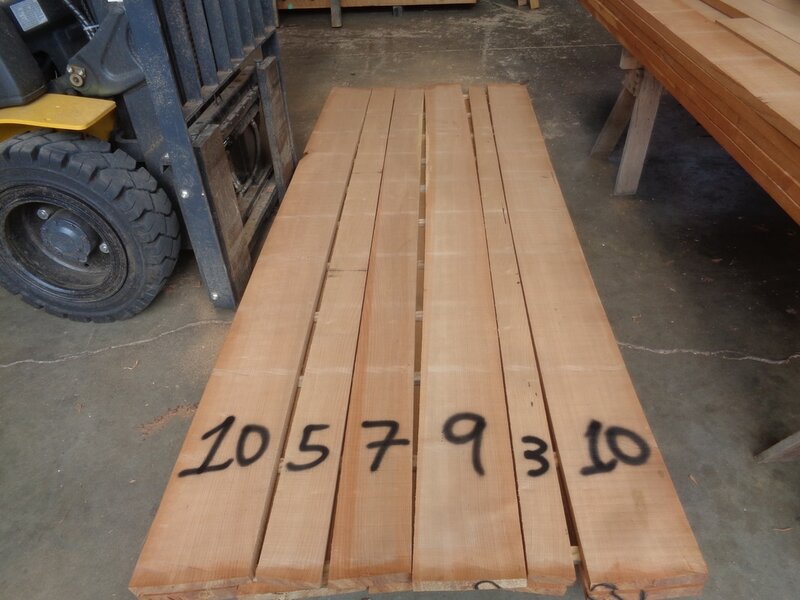 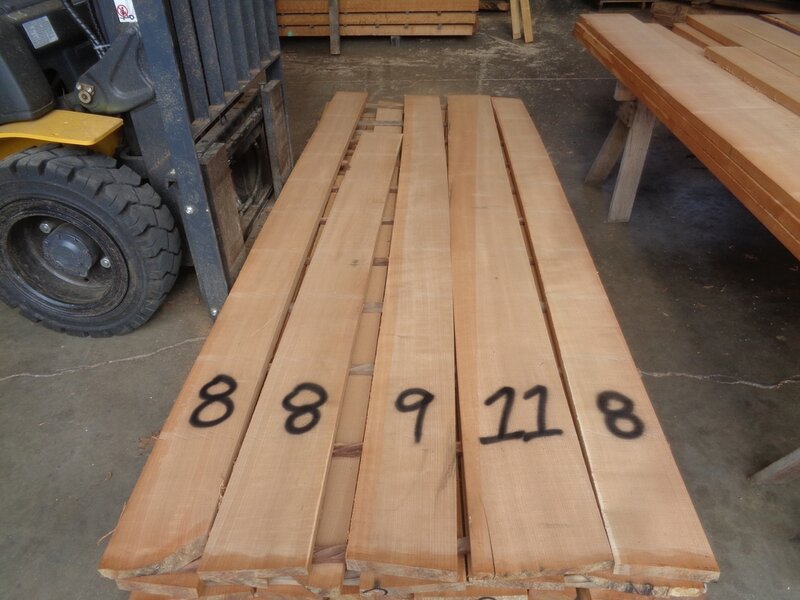 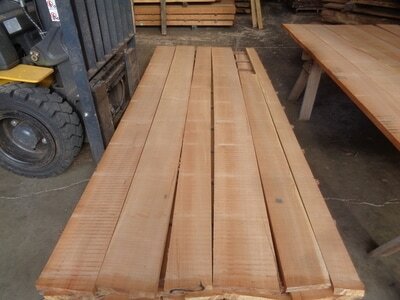 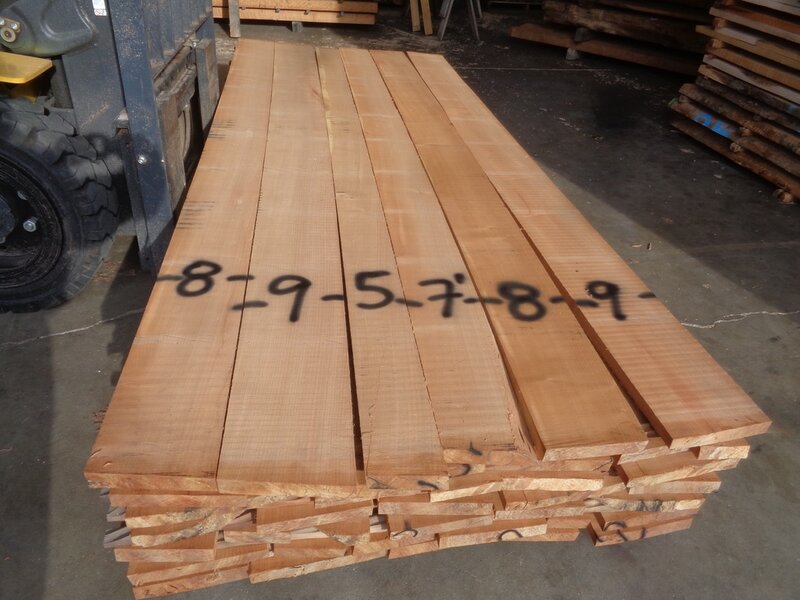 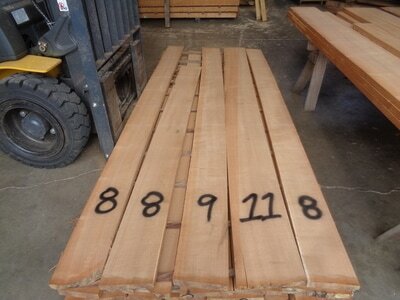 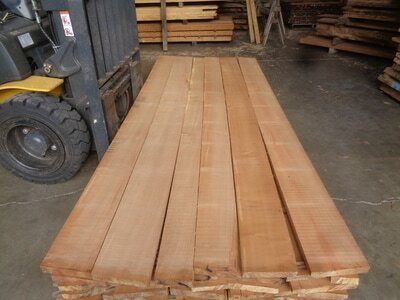 ​The Cherry set below is cut 5/4 thick all from same log 10' long. It is vertical grain, Riff/Qrt. Sawn with no bees wing. This pack has 310 bdft in it. 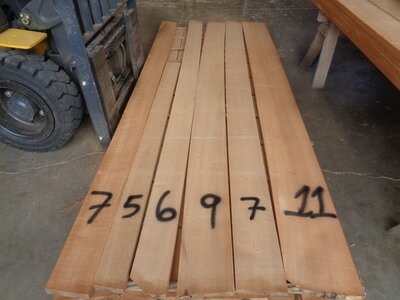 $7750.00 for set.